El Farolito is another staple of the Misson’s food scene. Don’t be deterred by its somewhat rundown appearance, the burritos will speak for themselves. They open early and close late, making this an ideal choice whenever your taco craving strikes. Even when it’s packed, the line moves fast, so don’t lose hope. It’s all delicious. 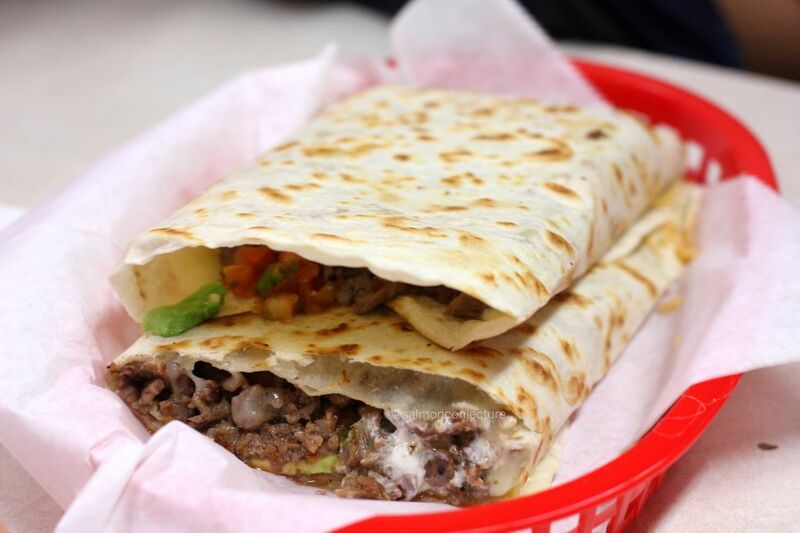 It’s hard to go wrong with a carne asada super burrito, though. Just show up! 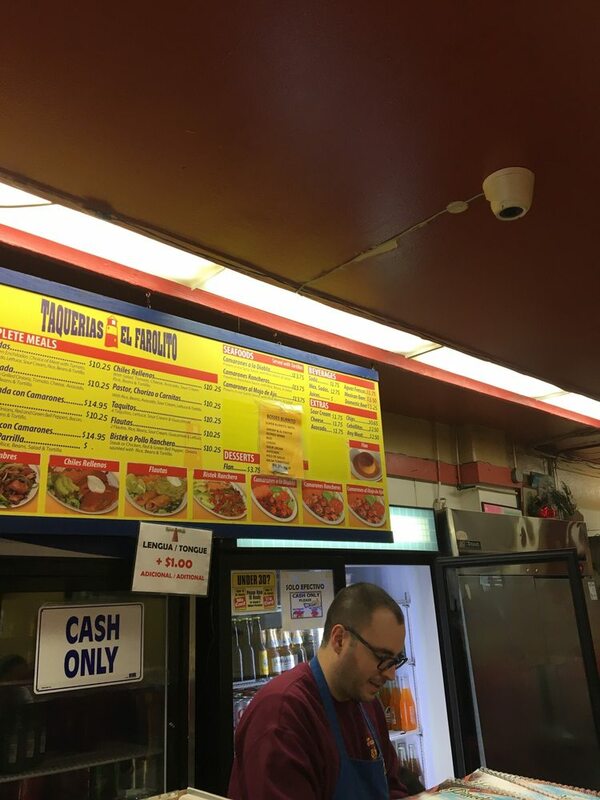 Like most taco joints in the Mission, El Farolito is cash only. Be prepared to wait in line if you get the late night drunchies.